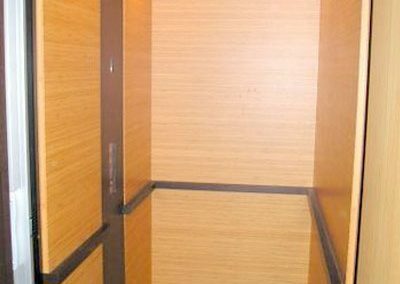 Every Home Over One Story Needs An Elevator! 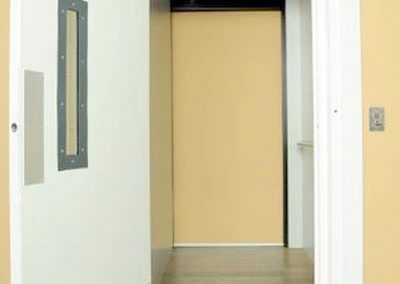 A recent survey by the National Association of Home Builders found that 25 percent of homeowners listed elevators as a desirable or essential feature, up from eight percent in 2001. 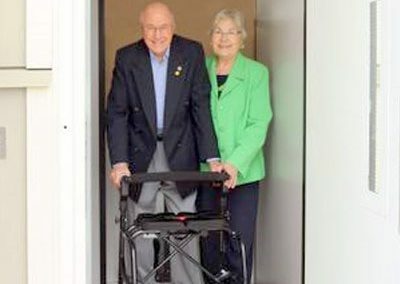 Residential elevators provide a great solution to accessibility problems for anyone who cannot safely navigate steps, whether due to age, disability, surgery or injury. 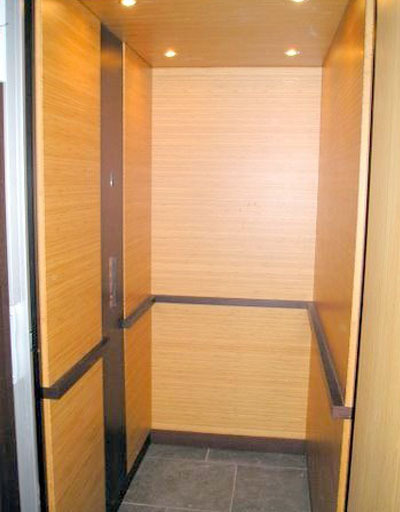 Aside from convenience and mobility, an elevator helps to safely transport heavy items from floor to floor, such as laundry and groceries. 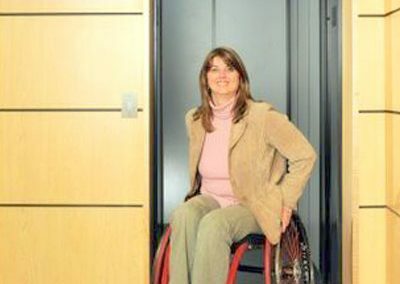 By installing a residential elevator, people with mobility challenges will have no problem reaching any area of their home. 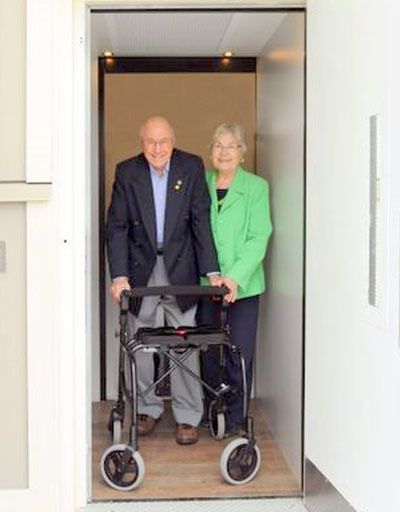 Their bedroom, bathroom, and other rooms on higher or lower floors will now be available to them at the touch of a button. 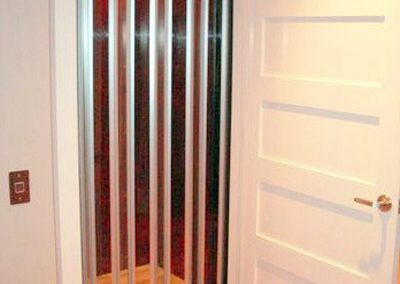 You may think that getting an elevator installed in your home would break the bank, but for about the same price as that of a new car, you can have a residential elevator installed in your home. 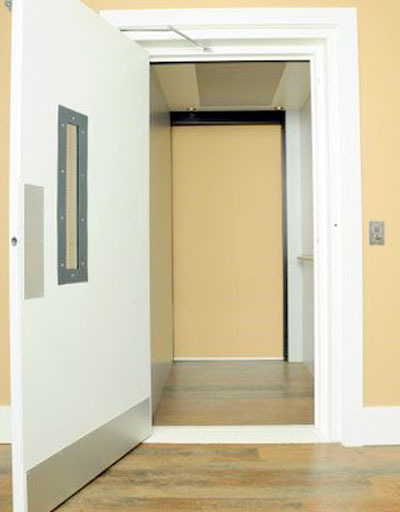 There are many energy-efficient models and elevators that do not require a machine room. 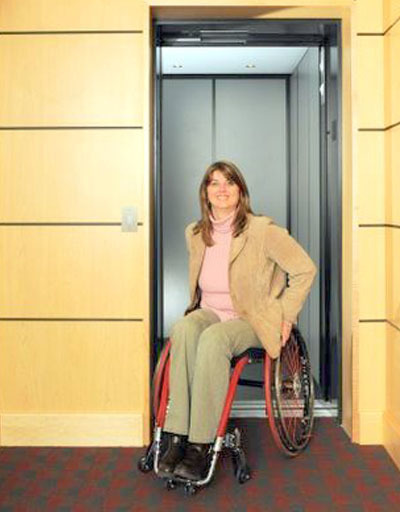 We feature elevators by Garaventa, one of the finest manufacturers of accessibility products. We also provide products from Waupaca, Inclinator and other major manufacturers. 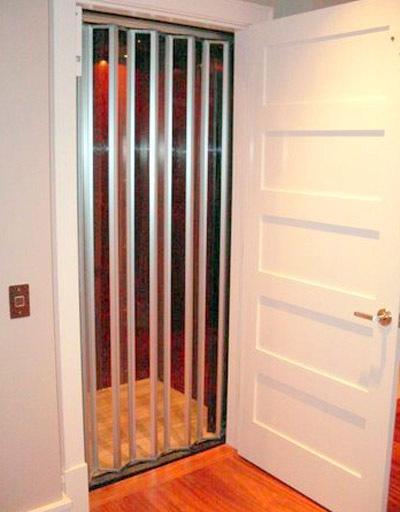 At United Elevator Services we strive to provide you with the highest quality, non-proprietary elevator equipment that not only fits your pocketbook but that also has the reliability you need in a residential elevator. For more information contact our residential sales group.